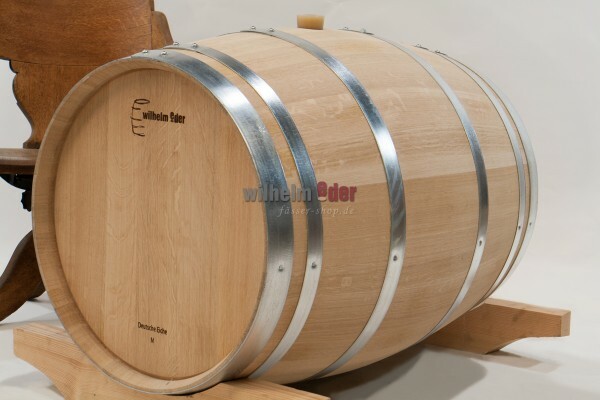 Product information "EDER - FassStolz® 228 l German Oak"
Made of Palatine Oak with a silicone bung. 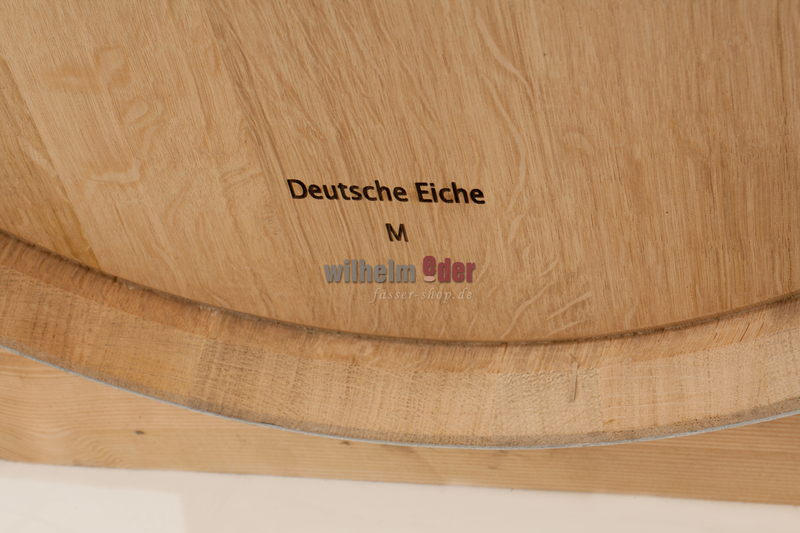 The origin of our wood is located in the 2.200 hectare forest of Annweiler. 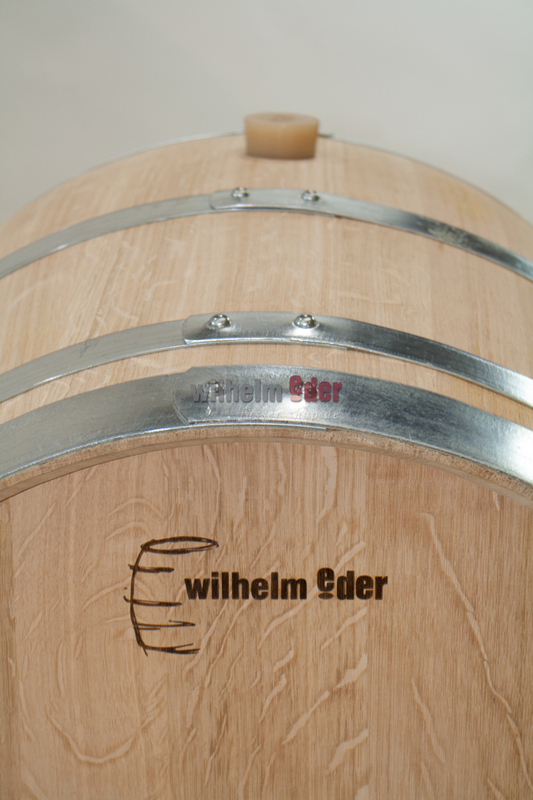 The wood grew in the time of Napoleon and will refine your wine.